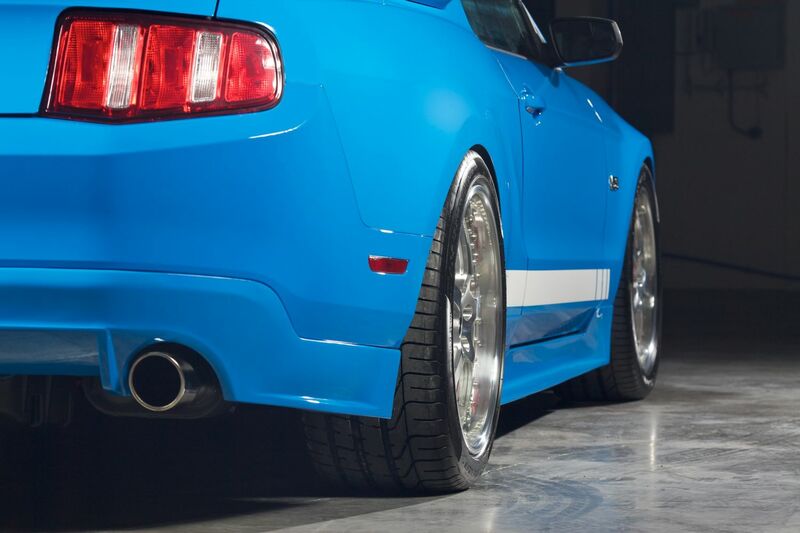 H&R Springs 2012 Mustang GT 5.0 Project “Legend” | H&R Special Springs, LP. In life, true legends are a rarity; in the world of automobiles, they’re scarcer still. Over a period of automotive achievement that spans more than 100 years, there are but a handful of cars that everyone has heard of. Not super exotica like the 300SL Mercedes gull-wing or Ferrari GTO; they’re the stuff only the privileged few could ever dream of. We’re talking about the every man’s car, the original, the authentic, and perhaps best of all, the attainable. 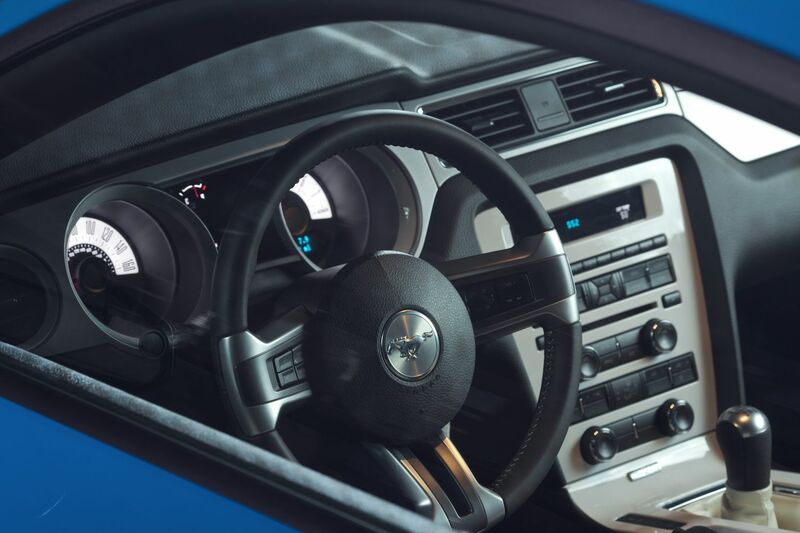 In that league, there is but one car that can be credited with starting an automotive revolution that lives on to this day: The Ford Mustang. 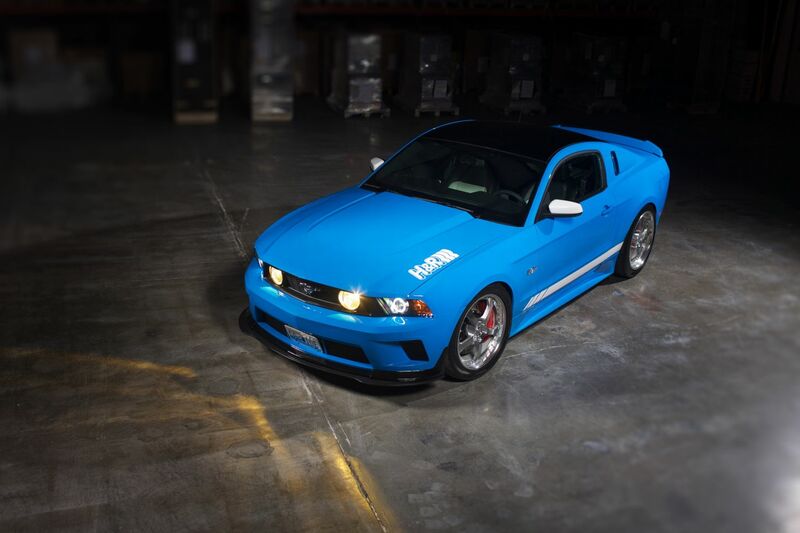 This was the notion that gave rise to Project Legend, a 2012 Ford Mustang 5.0 created by H&R Special Springs LP of Bellingham, Washington. Like many of H&R’s previous projects that have graced the exhibition halls of the SEMA show, Project Legend would combine the lore of American Muscle with proven European tuning to produce a machine that is at home on the interstate as it is on the Autobahn. To this end, H&R elected to retain the basic essence of Ford’s creation and add to it with subtle enhancements rather than re-interpret it as so many others have done. 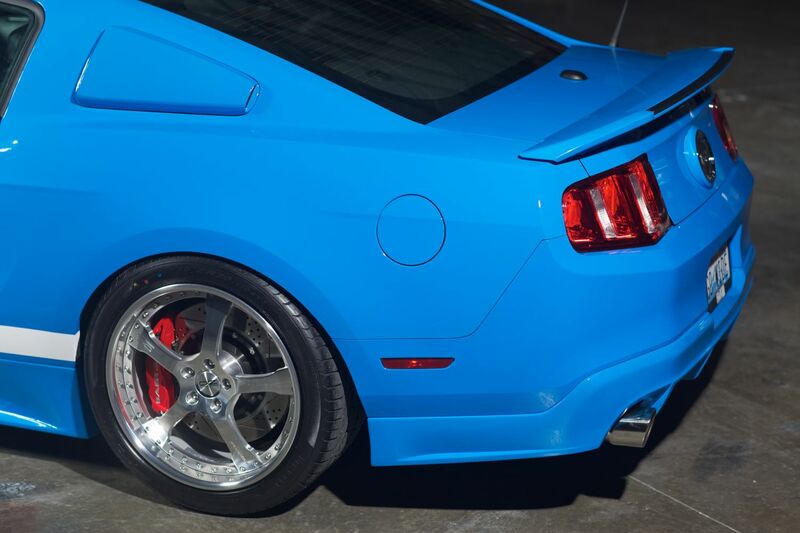 As the world’s leading manufacturer of premium suspension components, the team at H&R naturally focused on the Mustang’s suspension first, adding RSS coil-overs and H&R Sway Bars, 36mm front and 26 mm rear. RSS coil-overs were designed and tested on the world famous Nurburgring, and are intended for the performance-minded driver that wants flat cornering, supreme directional control and optimum vehicle feedback in a true threaded-body coil-over. H&R Sway Bars, meanwhile, are crafted from a special 50CrV4 steel alloy, with the highest tensile strength available. 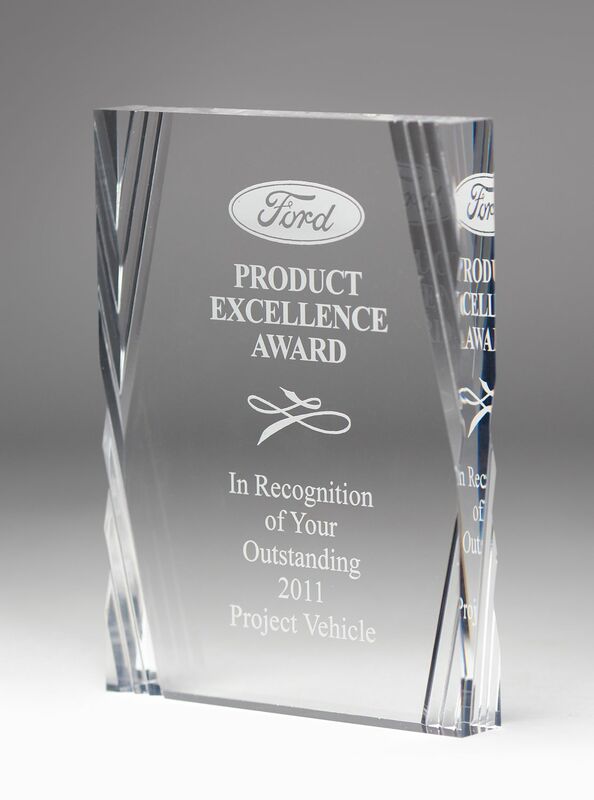 Each bar is cold formed and heat-treated, and features forged, seamless bar ends. The result is a sway bar that improves lateral stability and cornering grip, while reducing body roll. Each bar is paired with industry-exclusive sway bar bushings made from a unique urethane/Teflon composite that prevents squeaks, yet requires no grease or other maintenance. Complementing the car’s new, aggressive stance is a set of OZ Raffaello III wheels, measuring 20 x 9” front and 20 x 11.5” rear, wrapped in Pirelli PZero 275/40ZR20 rubber front, 305/35ZR20 rear. Getting precisely the right offset for that taut, athletic look was achieved through the use of H&R TRAK+ wheel spacers. The chassis improvements were rounded out with a set of MRT aluminum control arms for reduced unsprung mass, and Baer Extreme Plus 15-inch front and rear rotors for fade-free stopping performance on street or track. The stock 5.0 liter V-8 is a strong performer, but like any engine, it can be improved with a few well-conceived aftermarket performance products. In this instance, H&R turned to Edelbrock for the company’s E-Force Supercharger system, cold air intake air filter and 3.5” underdrive pulley. Brenspeed handled the custom tuning, Motul supplied the lubricants and the 5.0’s trademark throaty exhaust note was enhanced via a Flowmaster stainless steel exhaust system. 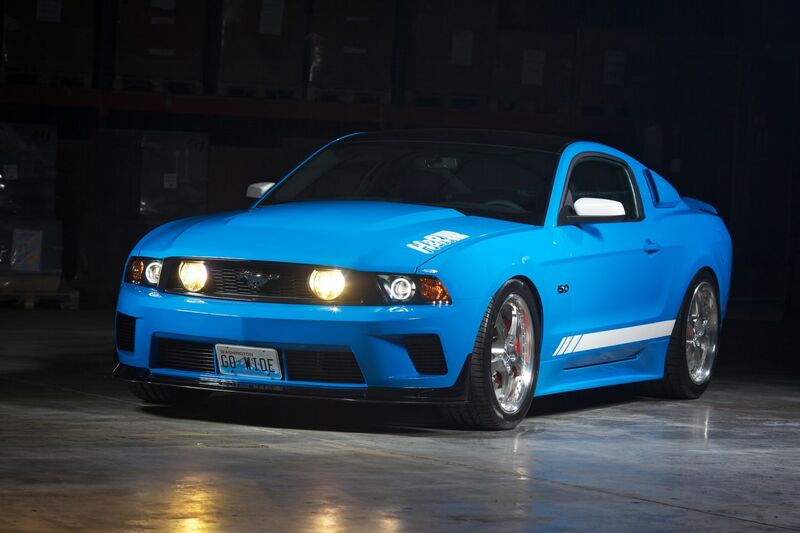 The result is more than 640 HP! Of course Project Legend had to have looks to match its awesome performance–and again, the approach here was subtle, but effective. A complete Street Scene body kit was added, along with a Street Scene lower 4mm billet grilles, and a rear lip spoiler with Gurney Flap. Custom Grabber Blue paint was applied by Tri-Star Enterprise, and matte black roof treatment. Sticky Jewel Graphics supplied and installed the custom graphics. The car’s tasteful aesthetic carries into the interior, which features pure white leather on the seats and door panels, and matching white accents on the dash center console and Laguna Seca X-Brace. The H&R Project Legend Mustang. It’s the ultimate expression of American Muscle and European styling cues in an attainable, drivable package.